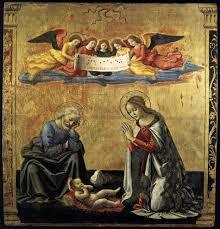 What a joy it is once again to send you the warmest of Christmas and New Year greetings. Some of you have been receiving these seasonal wishes from me for so many years now. (This Network began in 2000!) My thoughts and prayers will be with you all. Details follow for the December services at Pitt Street Uniting Church, including my monthly service this coming Sunday, 15 December. We will also have the 11pm service on Christmas Eve – always magical. I would love to see you at either or both, and do take a moment to say hello and let me know that you belong to this Network. I would also love to share with you news of Heavenly, a most beautiful CD which I have very recently completed with my dear friend and co-creator, musician and composer Kim Cunio. 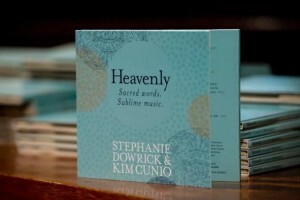 The CD offers sacred words from Heaven on Earth, spoken by me and with musical accompaniment by Kim and his ensemble. Some of you may have heard a track or two on the Rhythm Divine on ABC Radio National. There are also three music-only tracks including Heather Lee singing with great simplicity “Lead Kindly Light” – Gandhi’s favourite hymn. It’s 69 minutes long and any part of it can be used for meditation or simply deeply uplifting listening. There is just time to get this for Christmas, either at our Sunday service or via THIS LINK for mail order. If you want it mailed direct to someone on your behalf, Mary at “Blue” will happily add a stylish gift tag for this or any other gift you order from her. 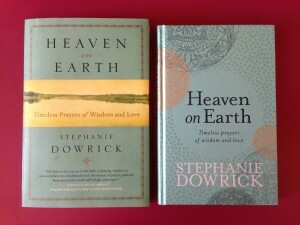 Because Heaven on Earth – the book that gave rise to Heavenly – is so new, I hope that’s also finding its way into many Christmas stockings this year: your own and other people’s. It’s made to last – given that most of the prayers have given hope and sustenance to our human family for countless years. I’m delighted though how positively many people are responding to the contemporary prayers that I have written, along with the “how to pray” sections which can sustain you deeply even if you have never prayed, or have given up on prayer. Copies can be ordered in Australia post free from THIS LINK. Details follow for the December services. Details follow, too, of Universal Heart Book Club recommendations for Christmas; plus the talks you can access year-round via YouTube. I also share below two short prayers of gratitude from Heaven on Earth which I hope will sing to you. 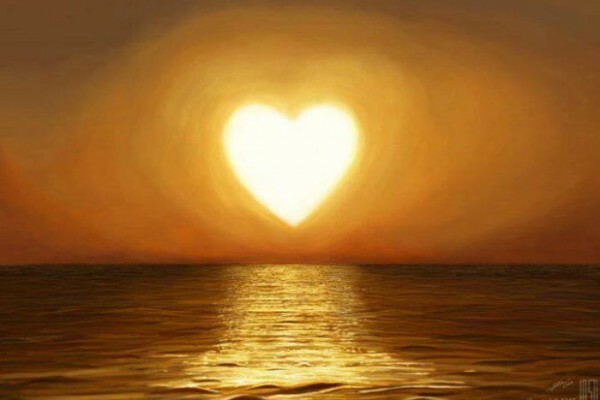 Prayers and loving blessings with each of you, with all your loved ones, with our whole vast human family. May our world know peace. May we know ourselves as a source of peace for others and for ourselves. 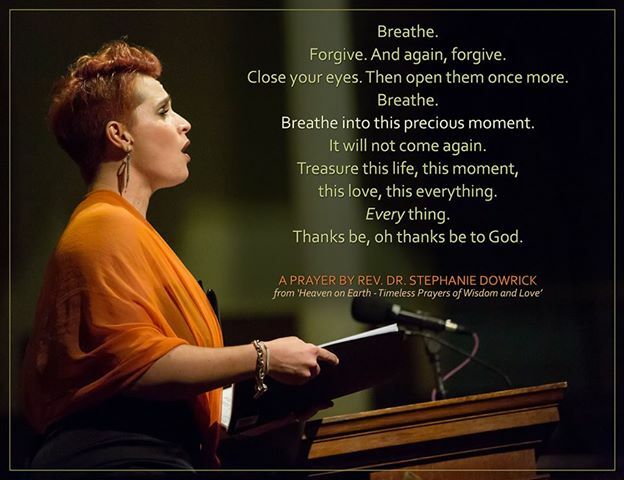 The services led by Stephanie Dowrick can meet your needs for a time of peace and renewal. 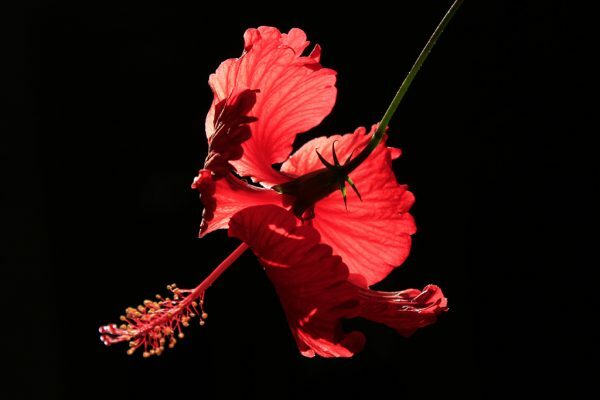 We offer readings and reflections that are inclusive and inspiring, with shared prayers, brief meditations, a short inspirational talk and always beautiful music. 264 Pitt Street, Sydney. Nearest cross street is Park. Some street parking available. Excellent public transport (nr Town Hall). We do ask you to arrive a little before 3pm if possible as we must start promptly. The service is about 75 minutes. You can also join the community singing at 1-15-2.15pm (before the service) with “Sydney Sings” musical director Elizabeth Lecoanet. A lovely treat. Universal Heart Bookclub – recommendations, including terrific fiction for holiday reads and gifts! Interfaith in Sydney YouTube talks and some music.